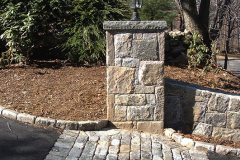 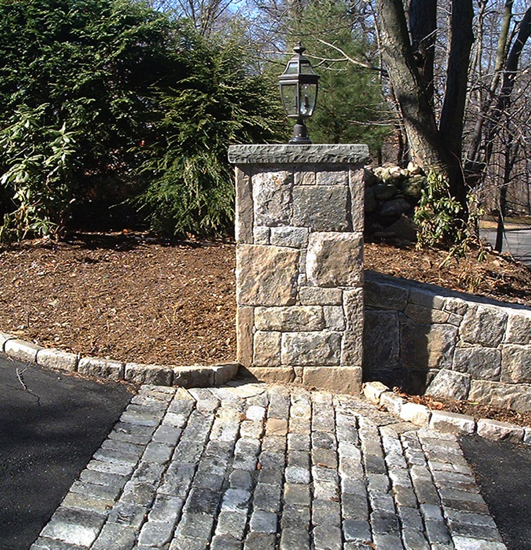 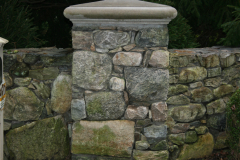 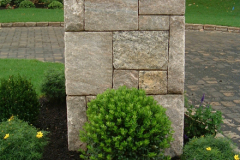 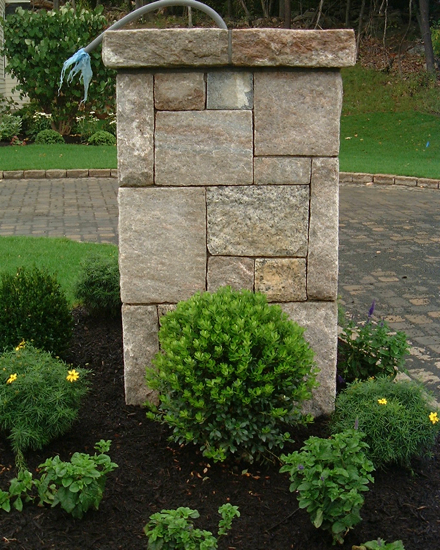 Pillars are used to frame an entry to a driveway, home or landscaped area. 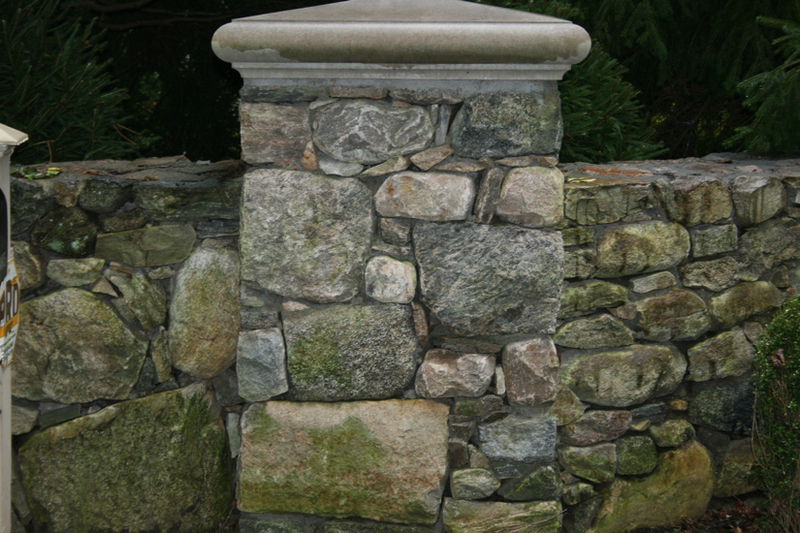 The size, shape and style of the pillars should complement the architecture and landscape of the home. 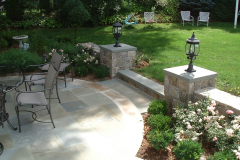 Landscape lighting is also becoming a popular option, and pillars provide a way to add landscape lighting so that homeowners can enjoy their property anytime of day or night. 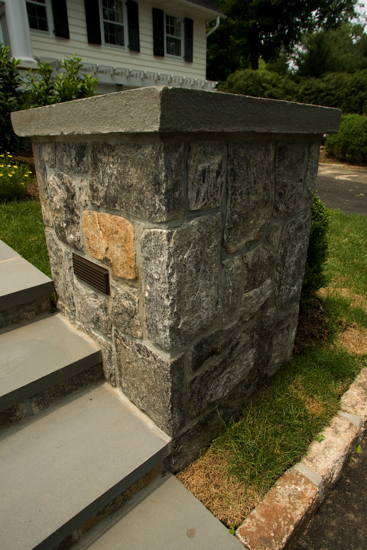 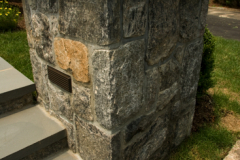 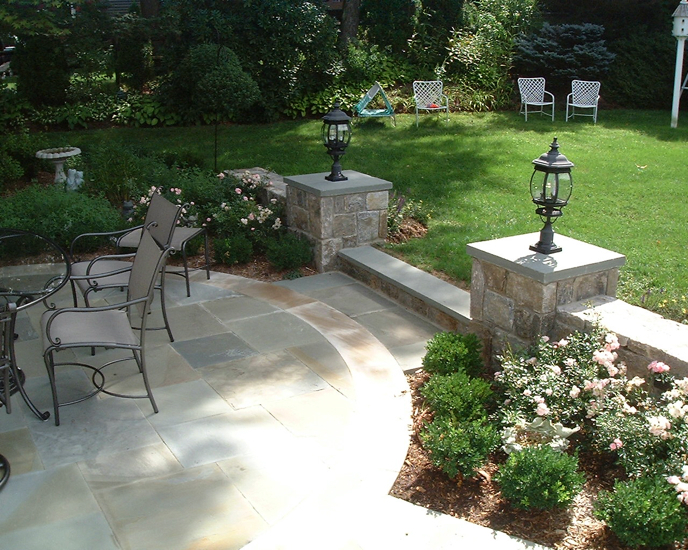 to plan out the perfect pillar entrances for your home.